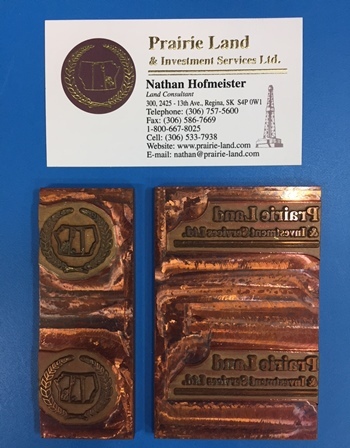 Gold foiling, embossing and die cutting are among the classiest things you can do to represent your business. Let our printing experts help you spread the word by crafting a printed product that makes headlines. We’ll use a professional, time tested processes to create your project. And the best part is we don't send away, we do right in our shop in Regina.